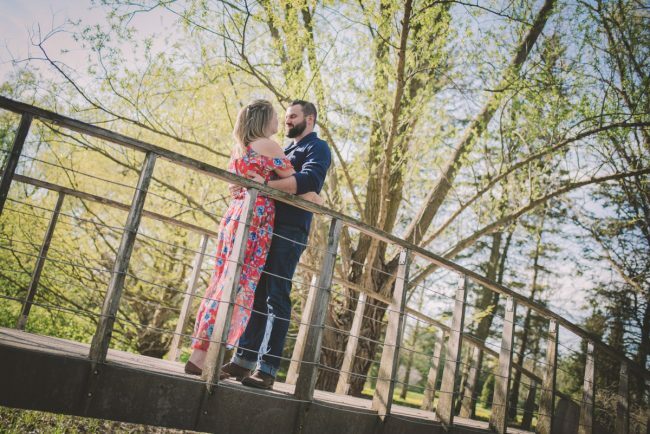 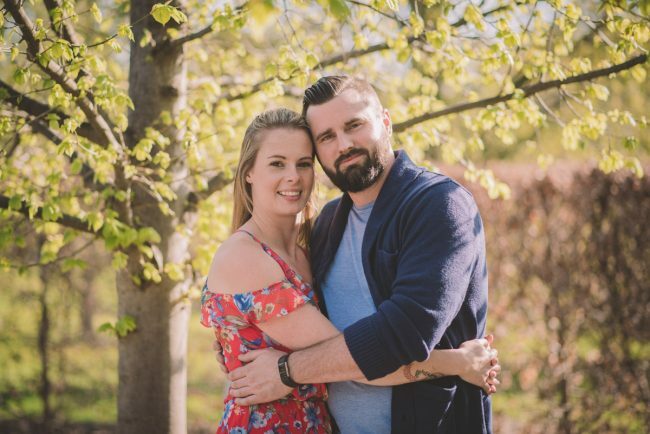 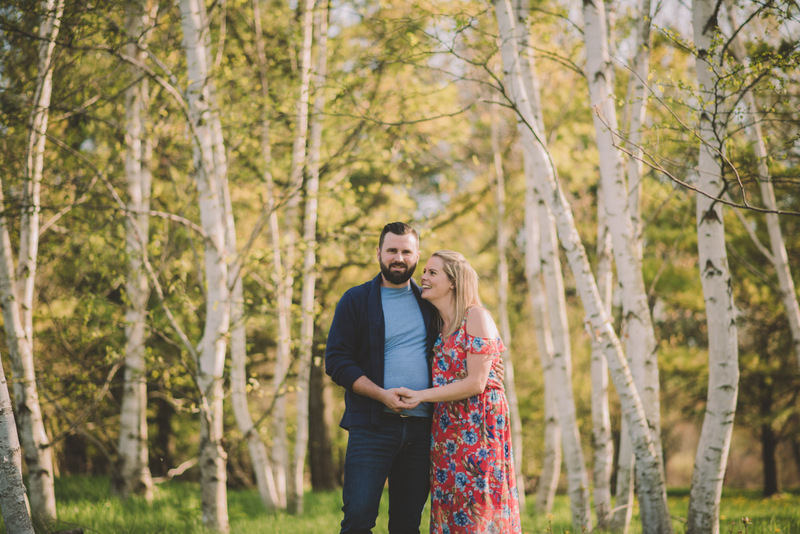 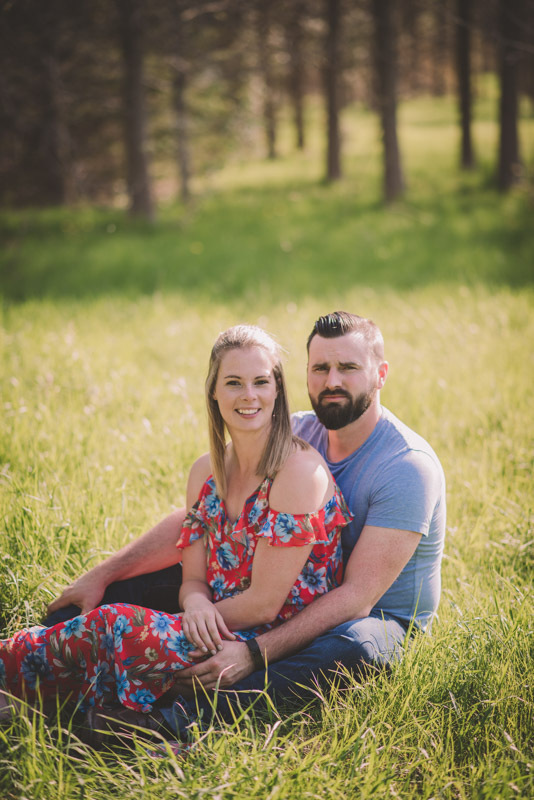 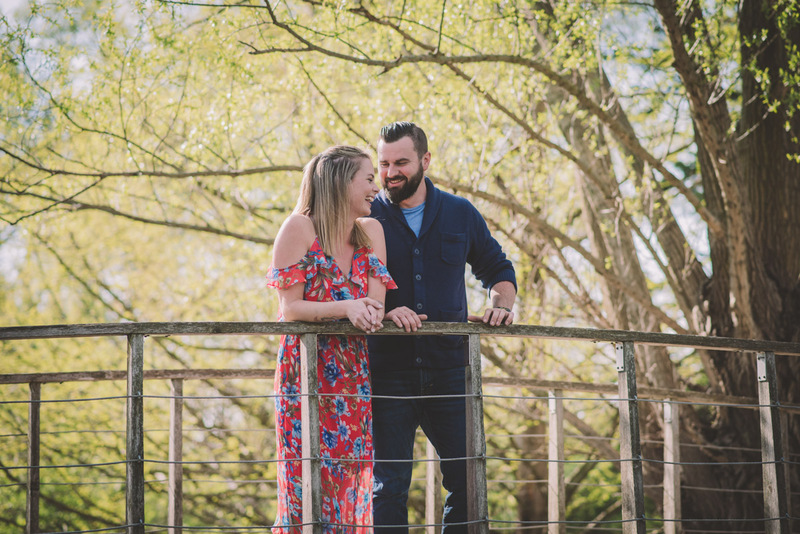 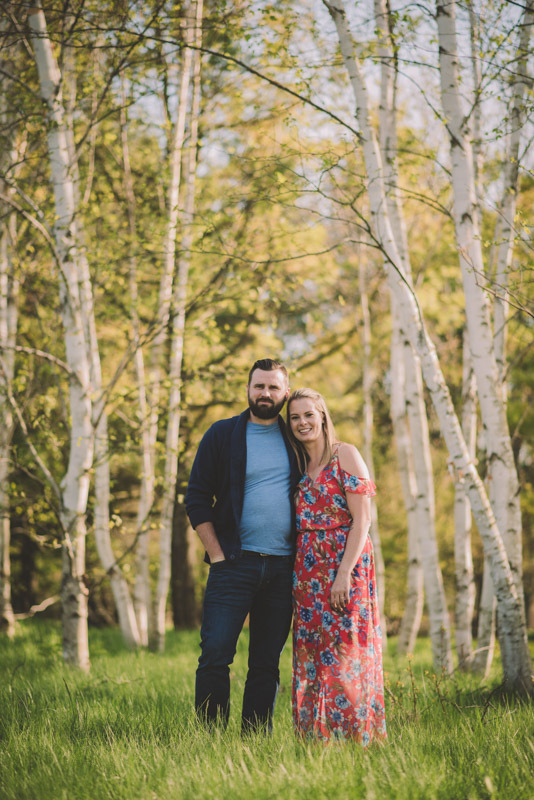 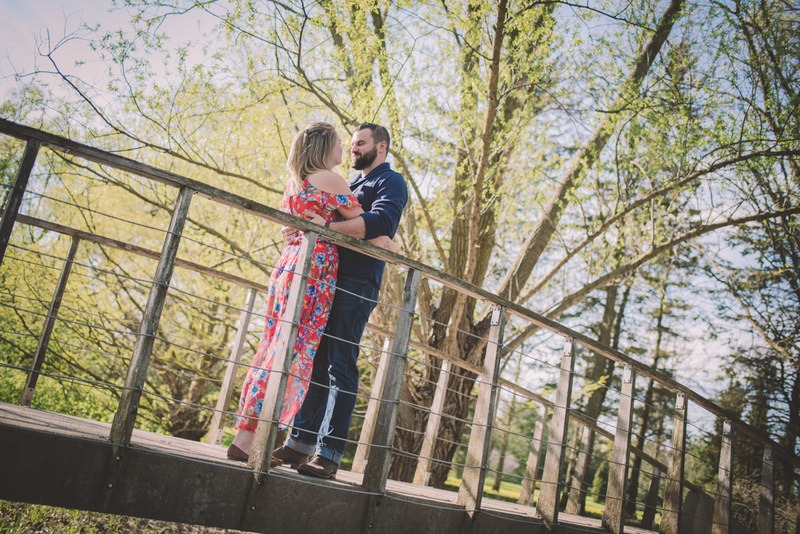 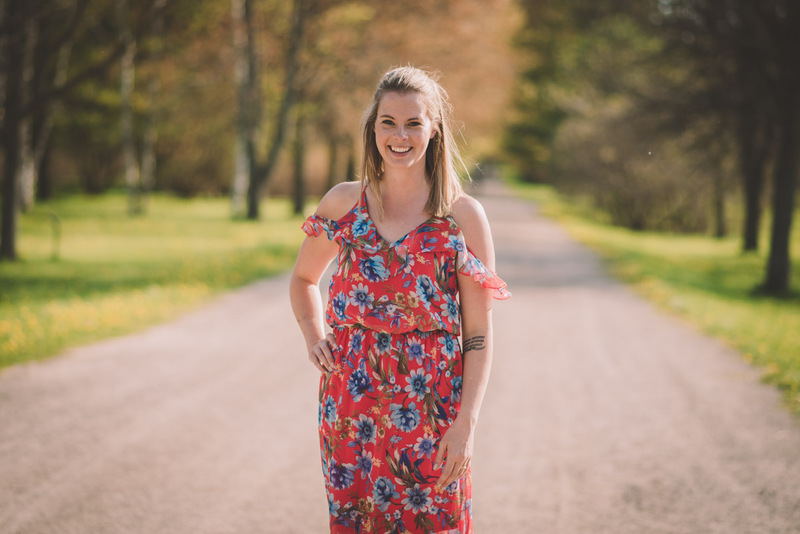 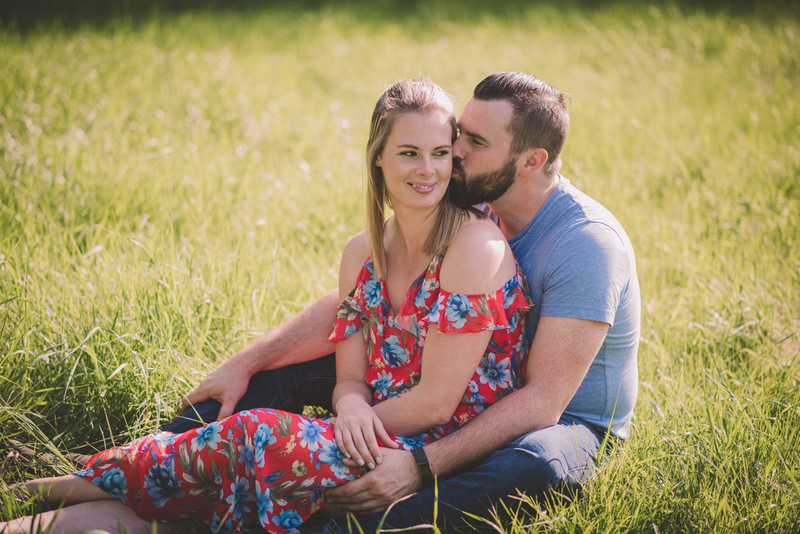 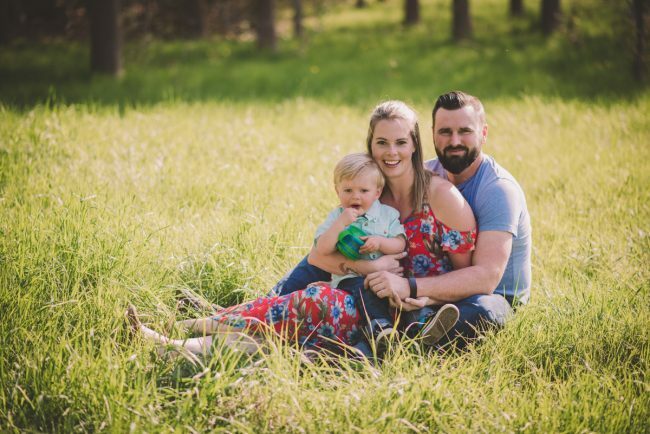 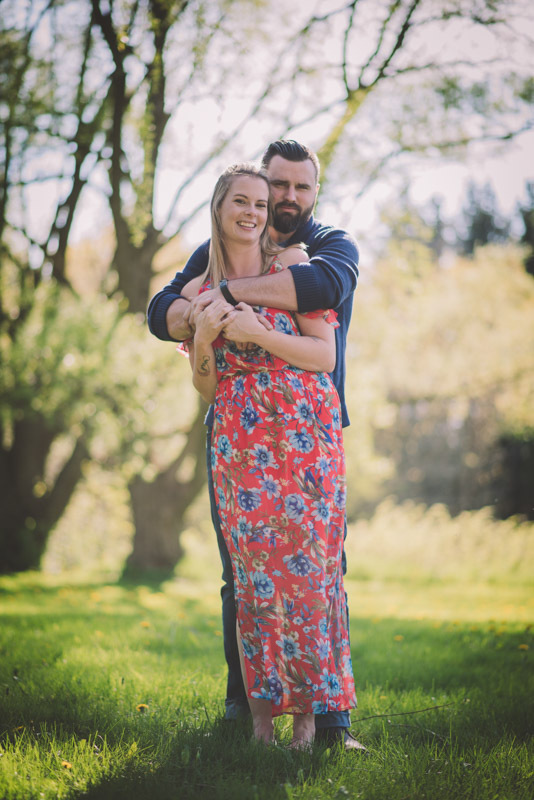 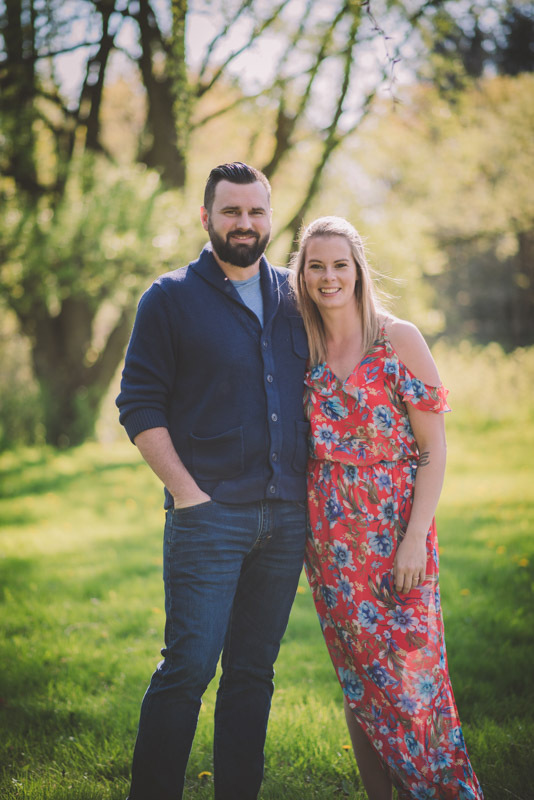 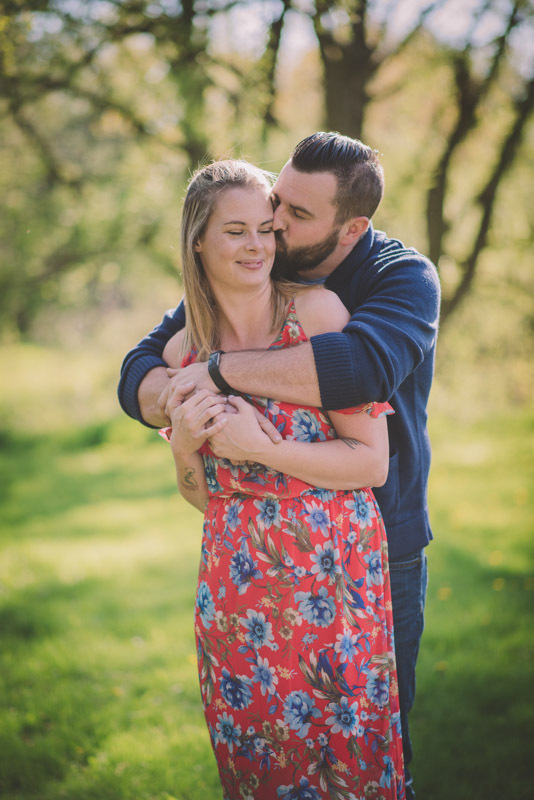 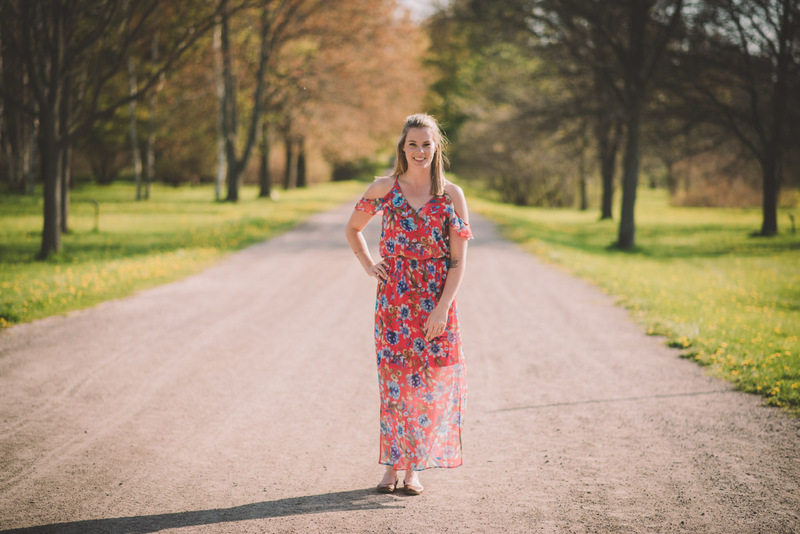 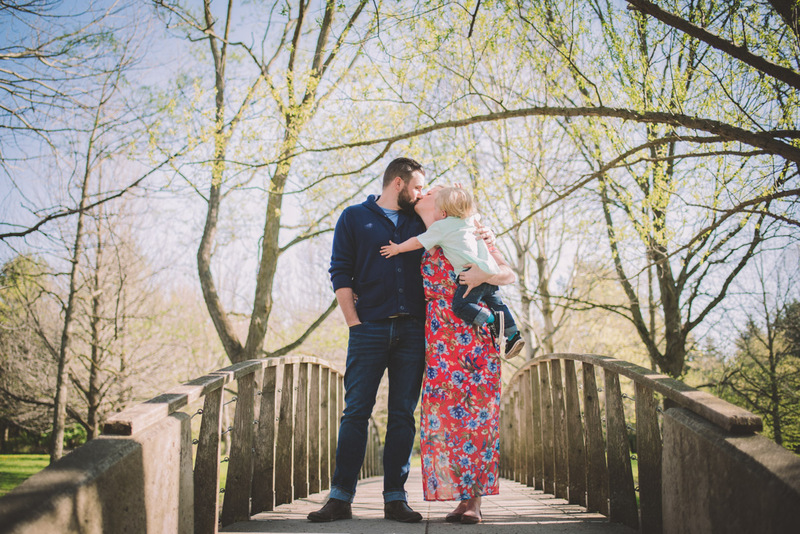 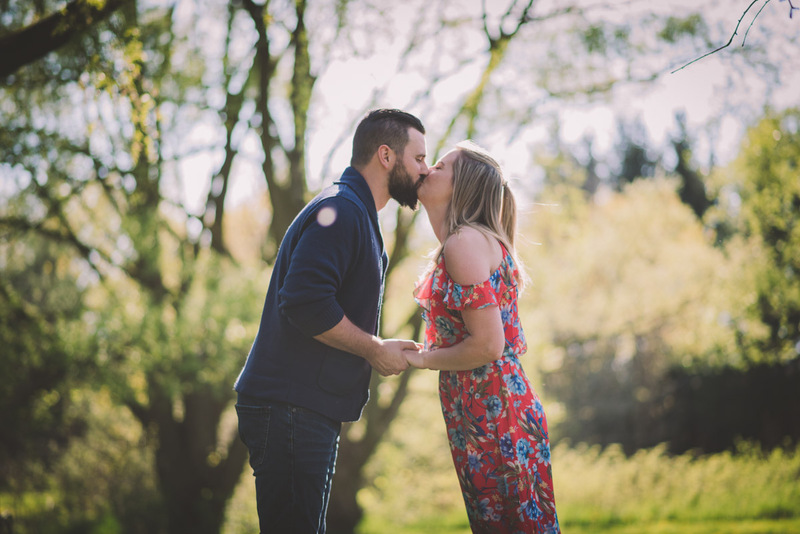 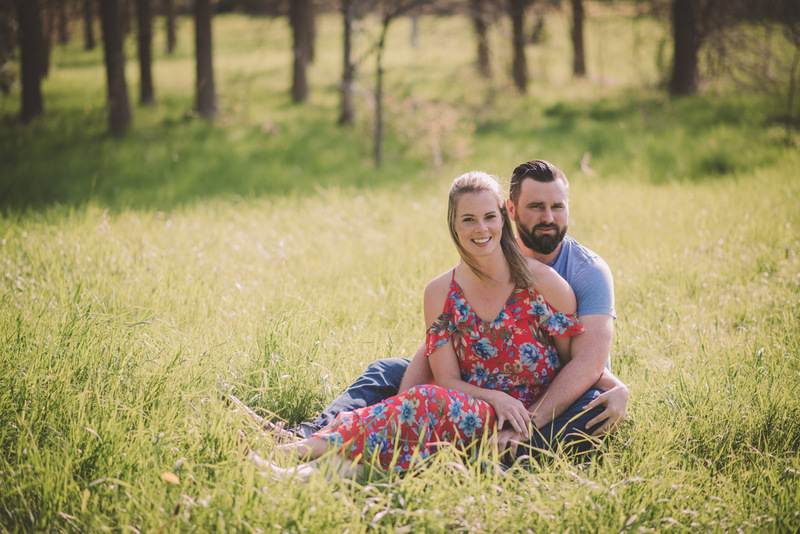 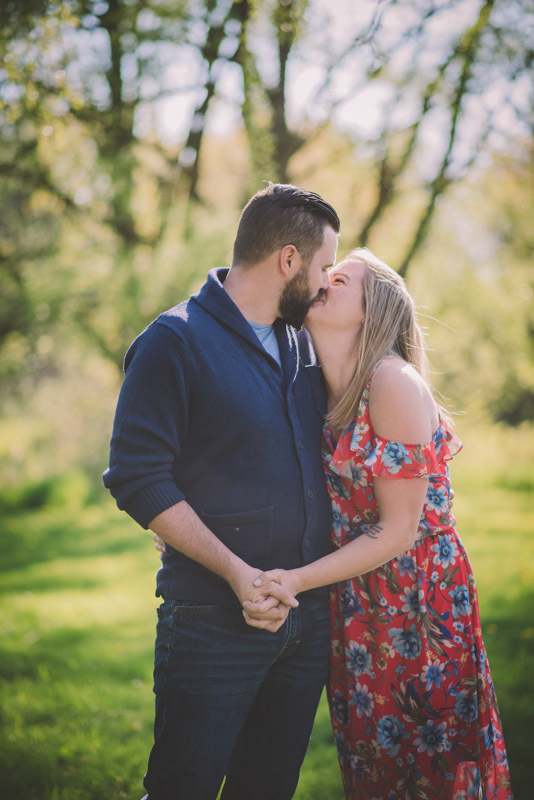 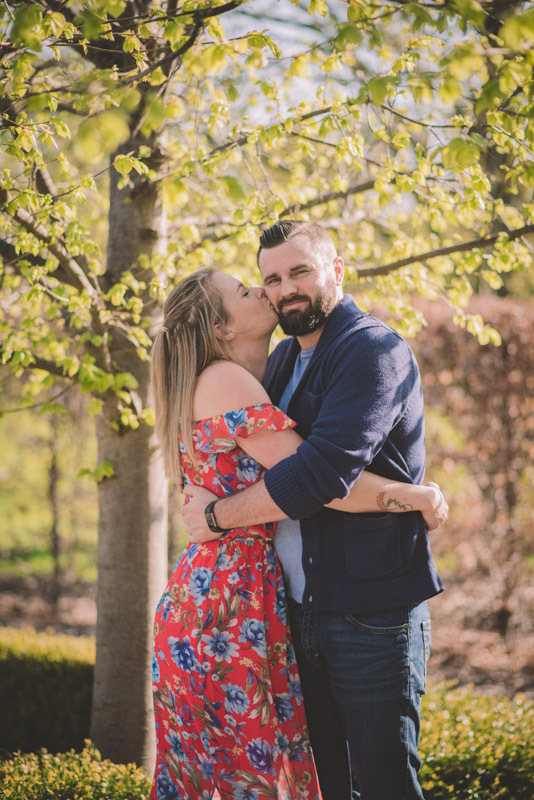 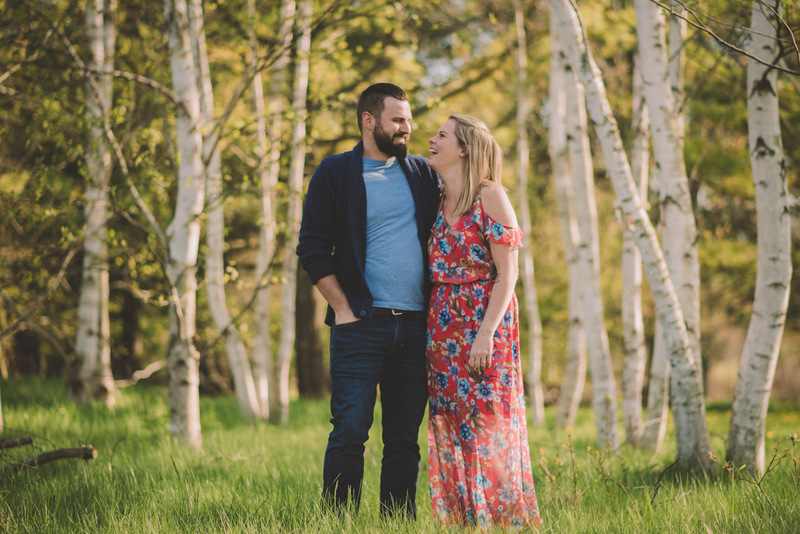 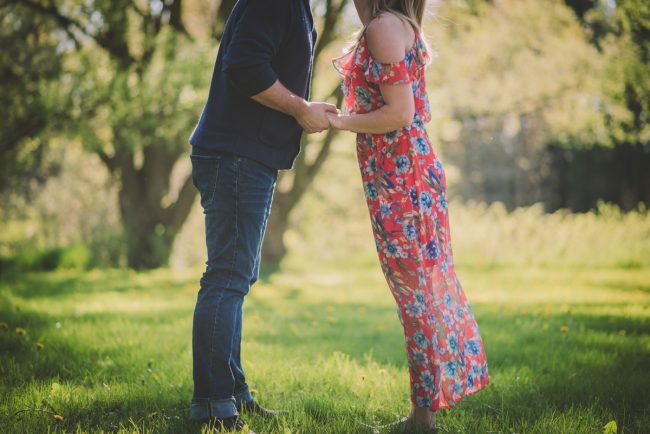 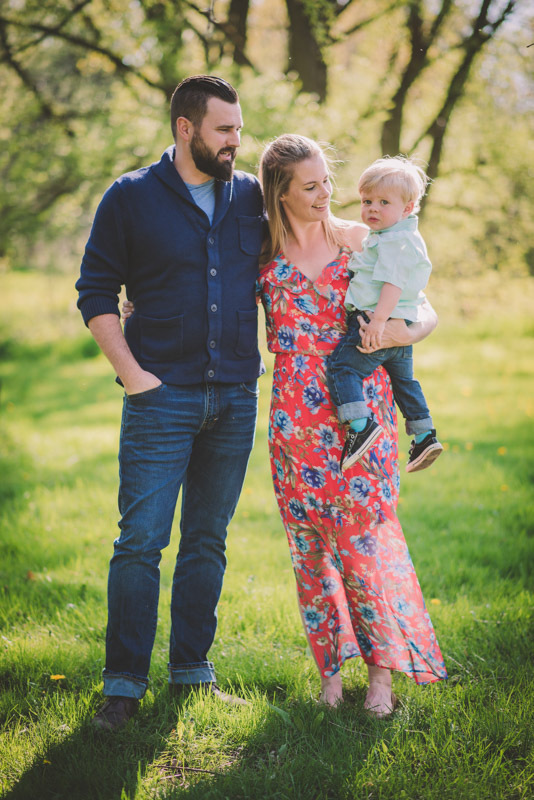 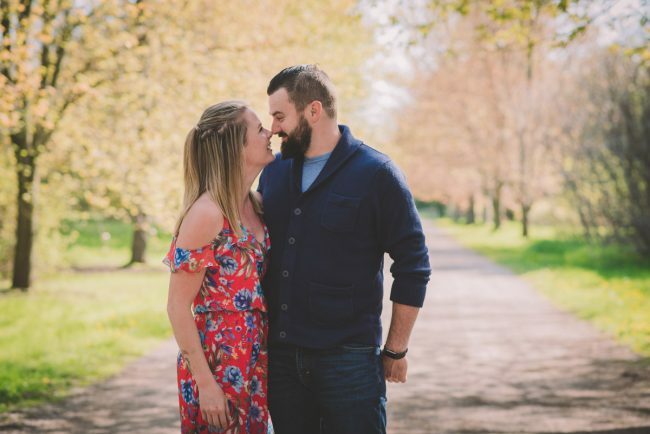 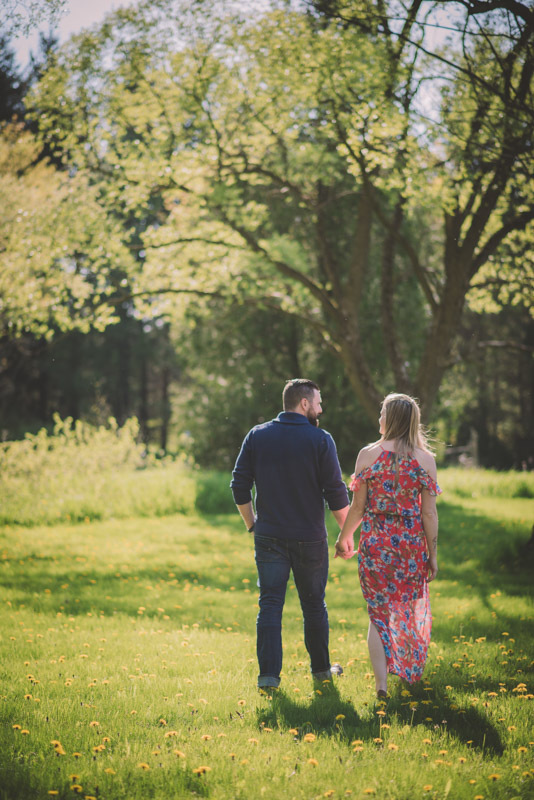 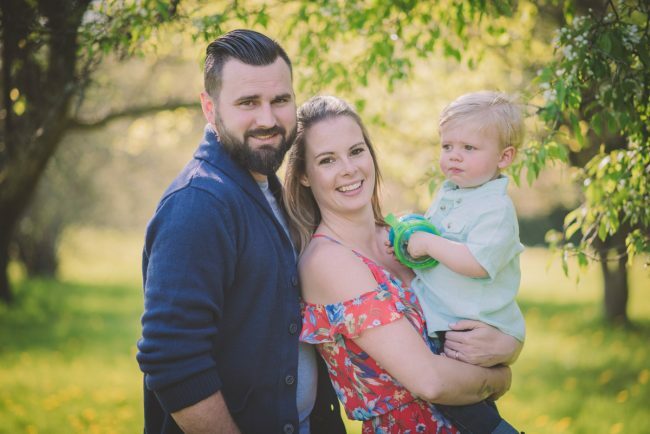 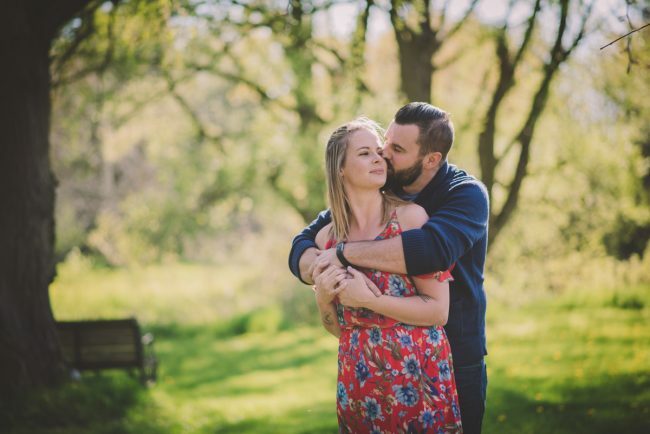 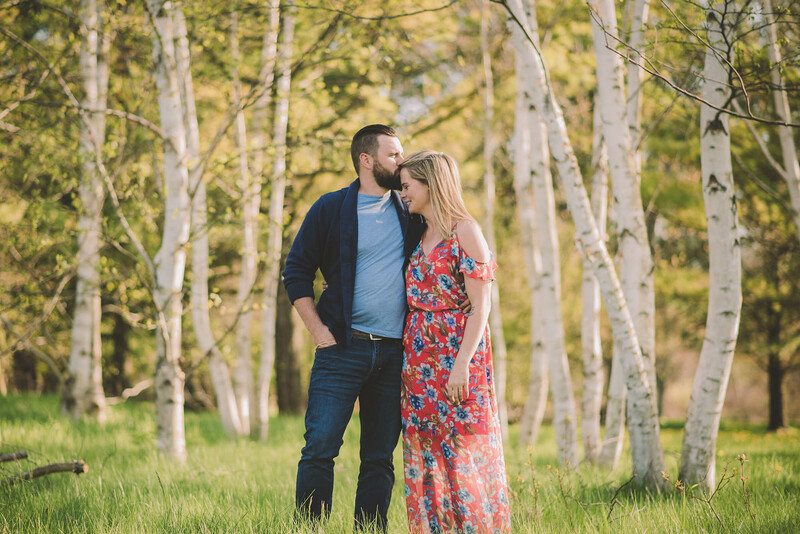 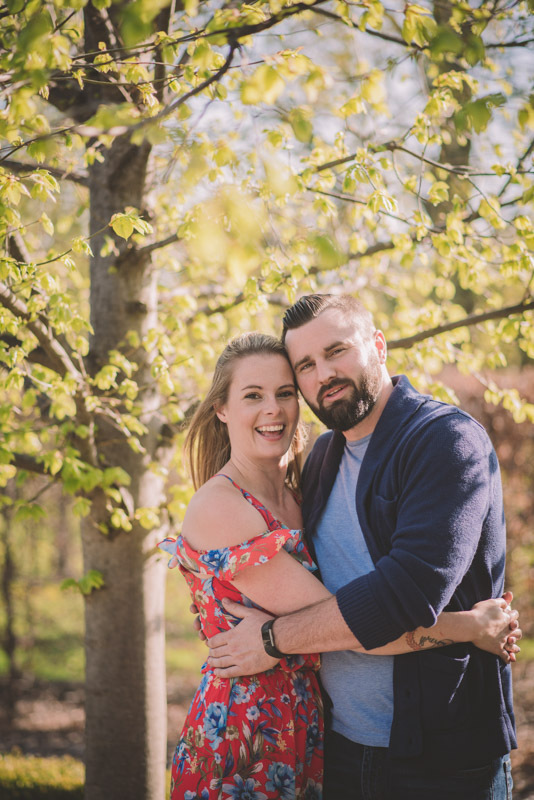 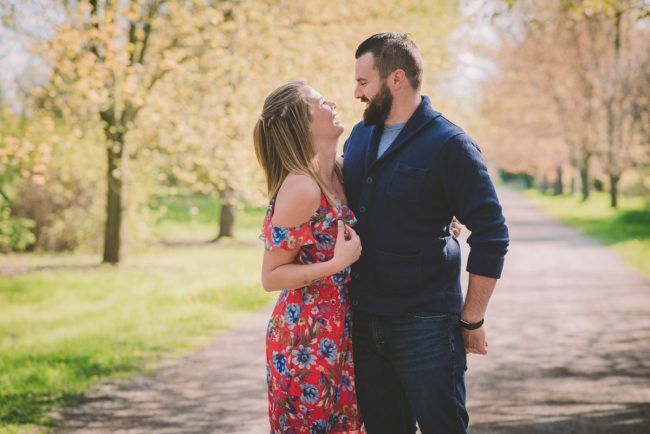 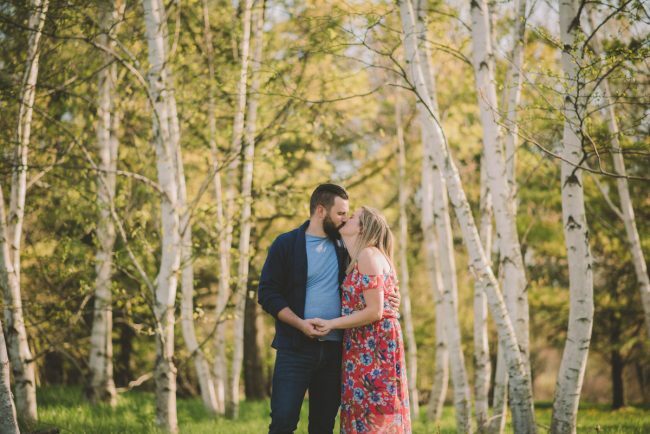 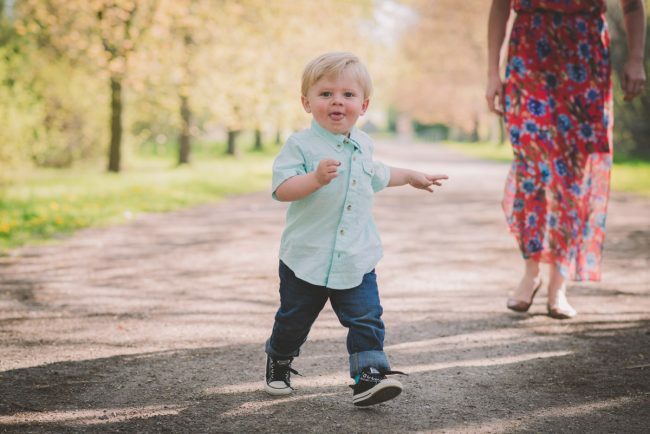 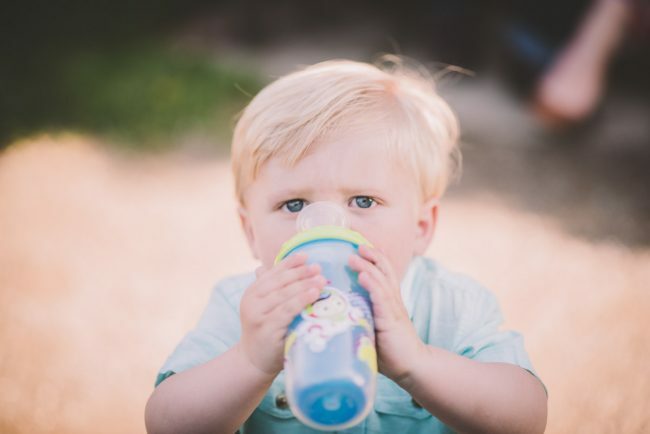 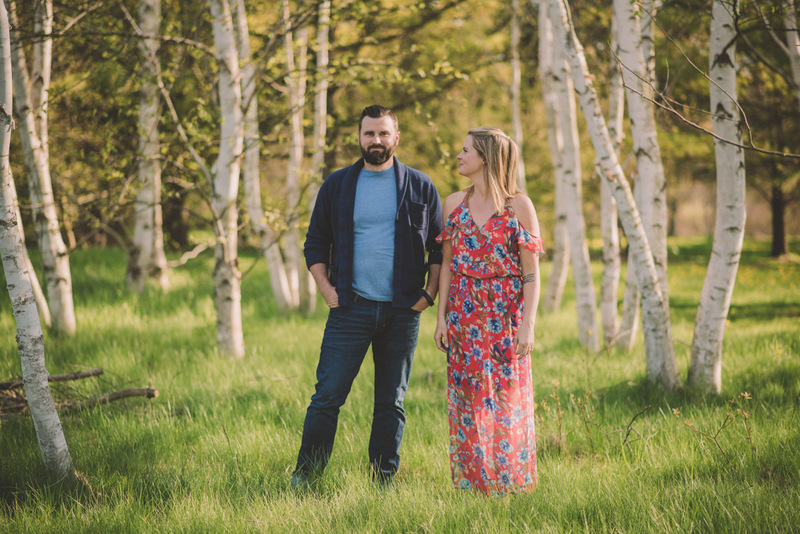 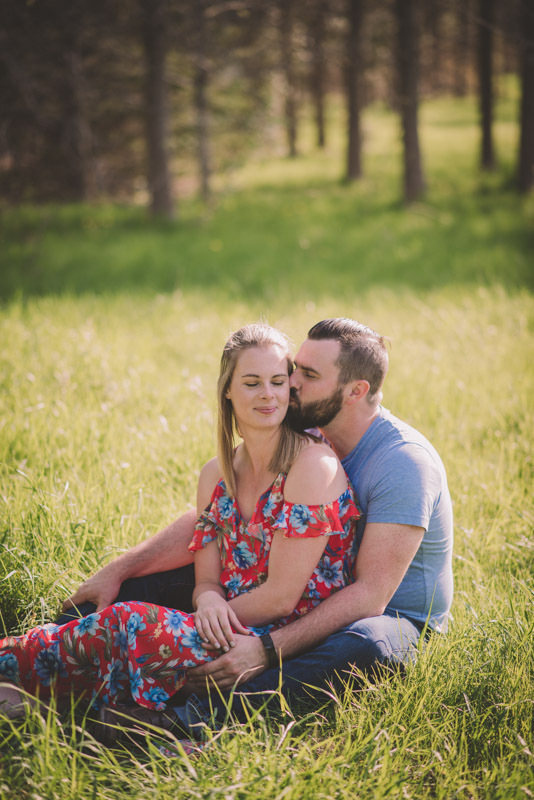 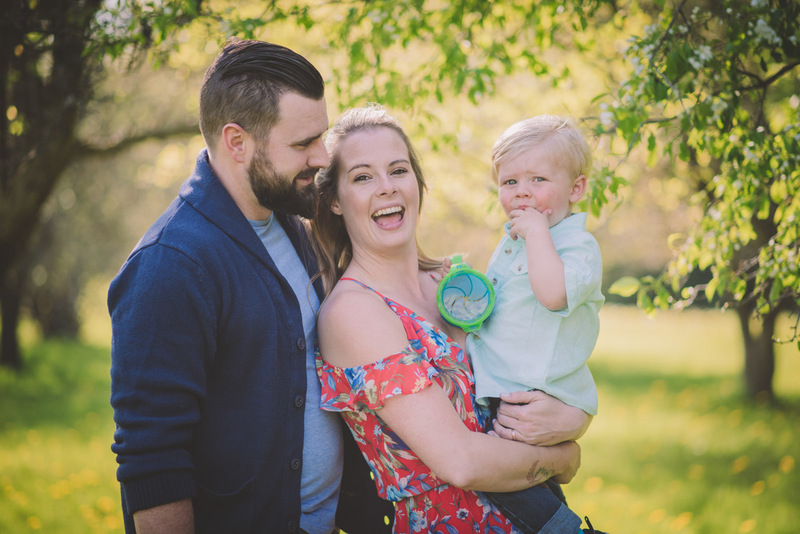 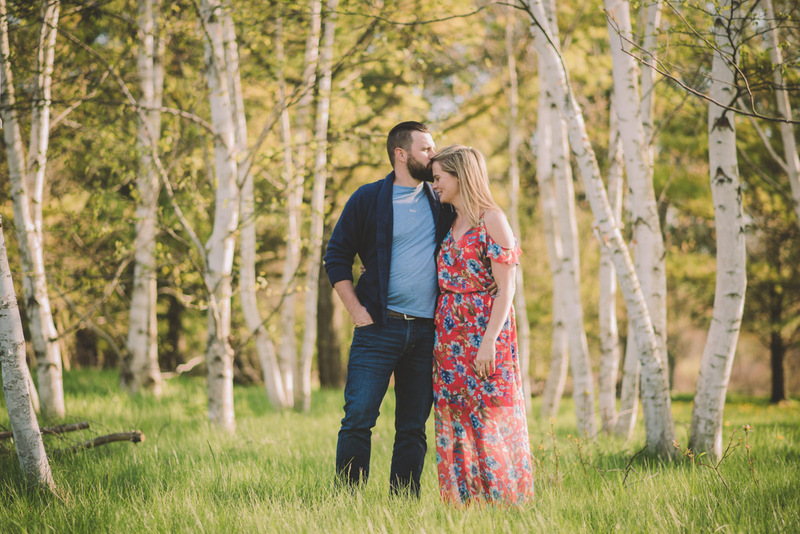 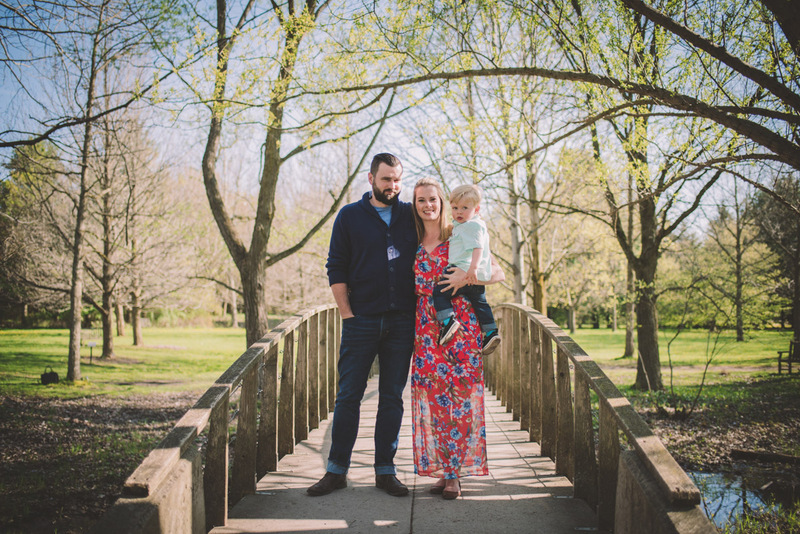 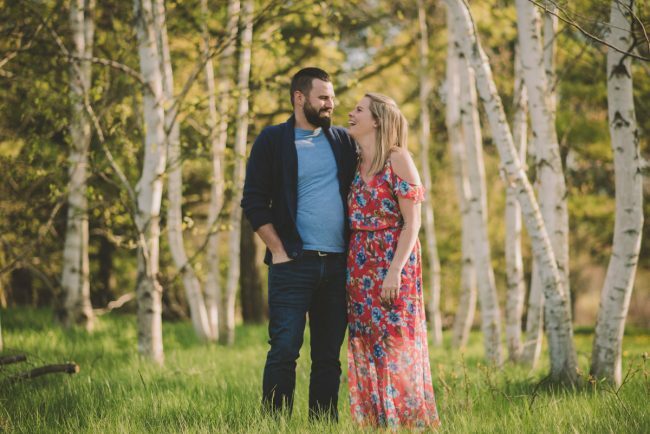 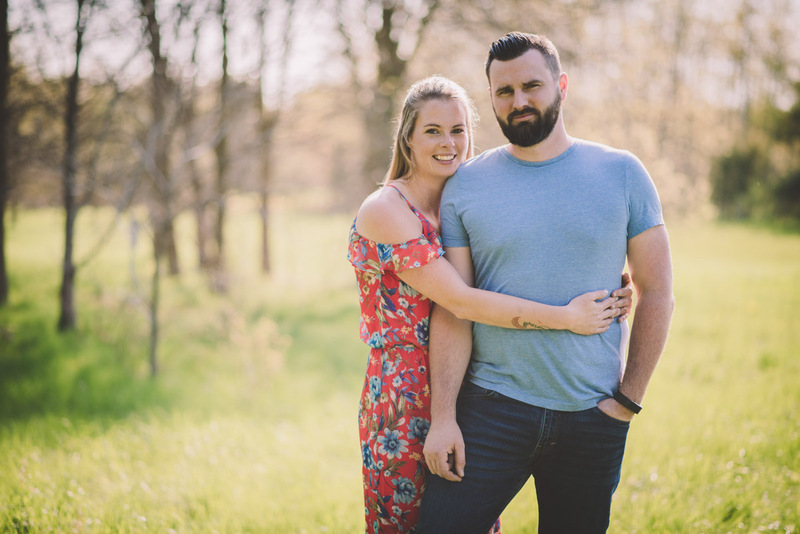 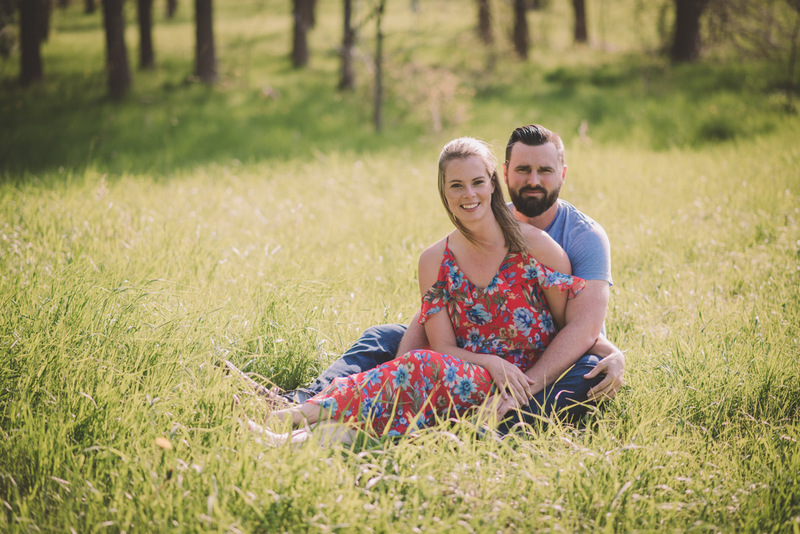 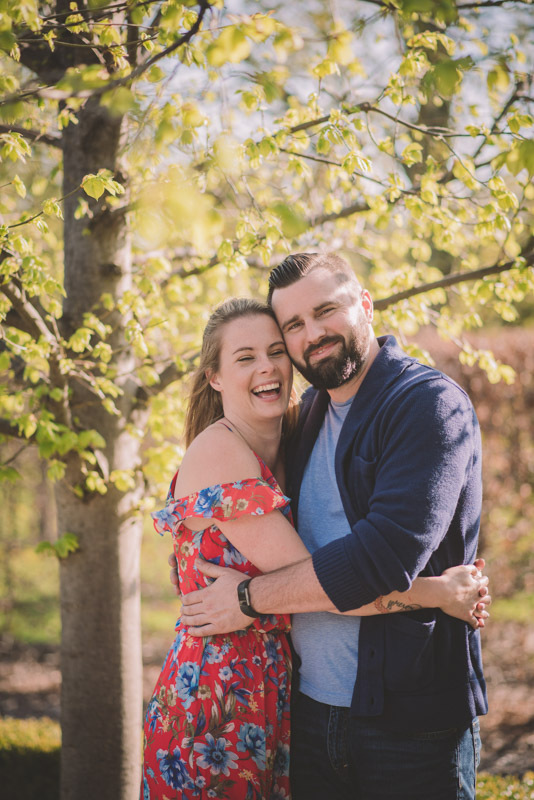 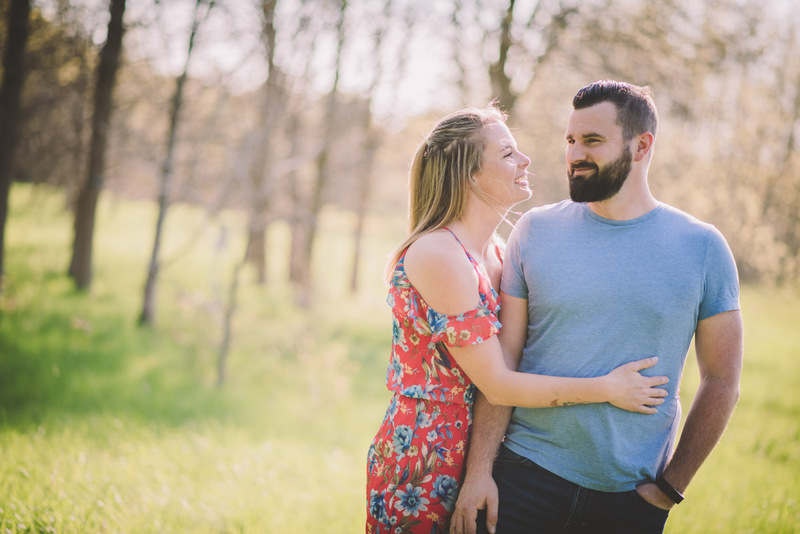 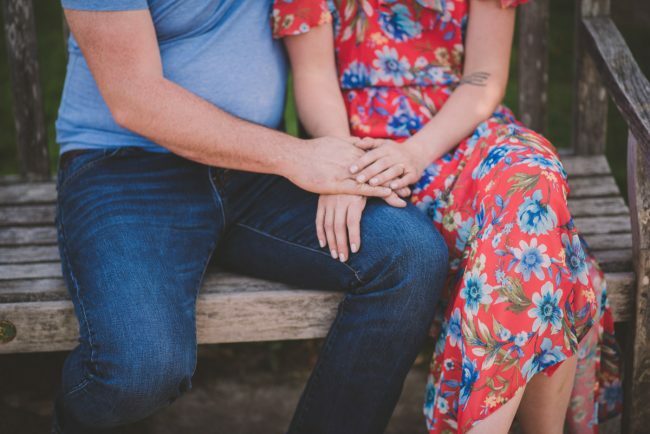 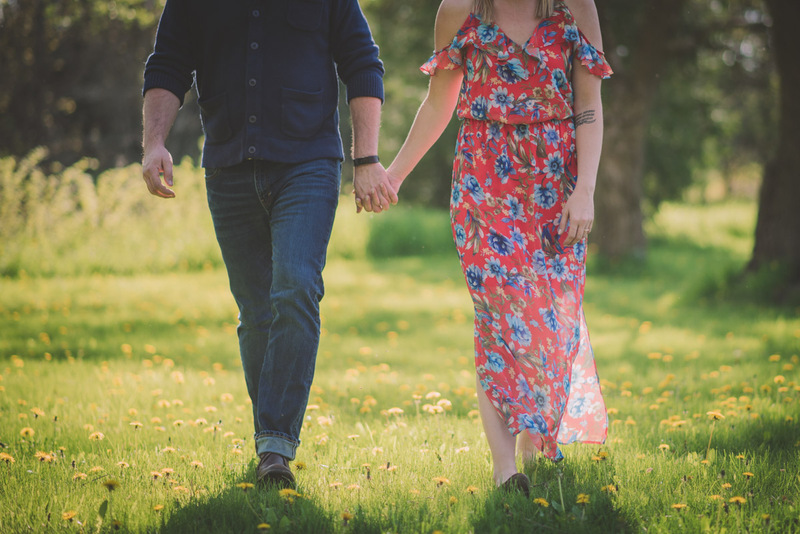 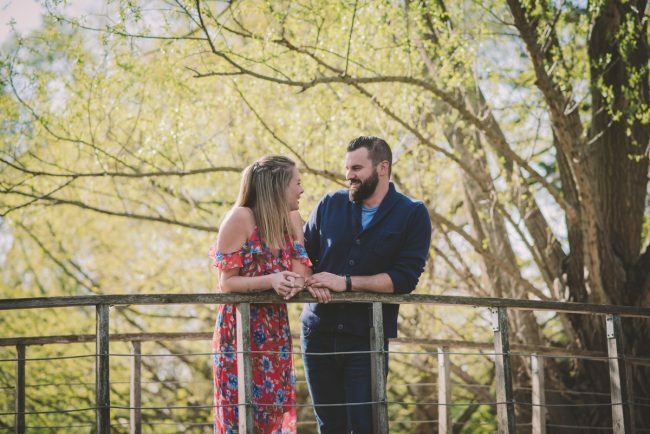 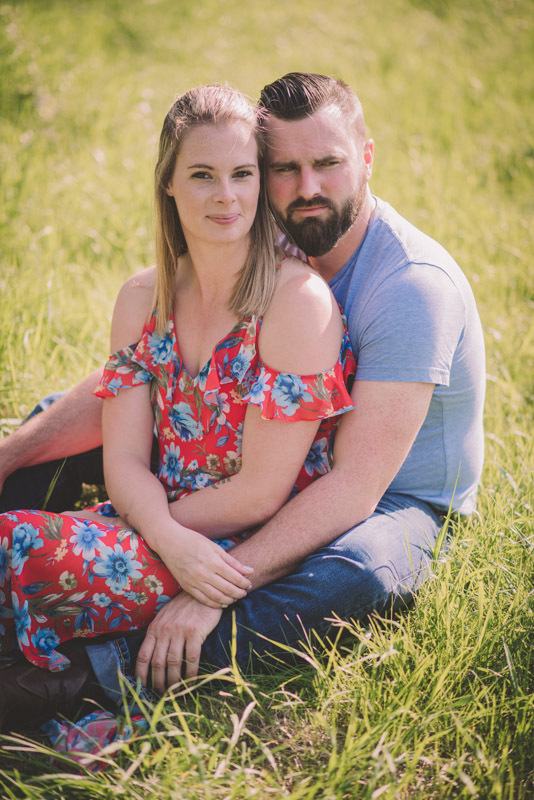 Beth and Jeremy’s engagement session took place at the University of Guelph Arboretum, with their adorable son Judah! 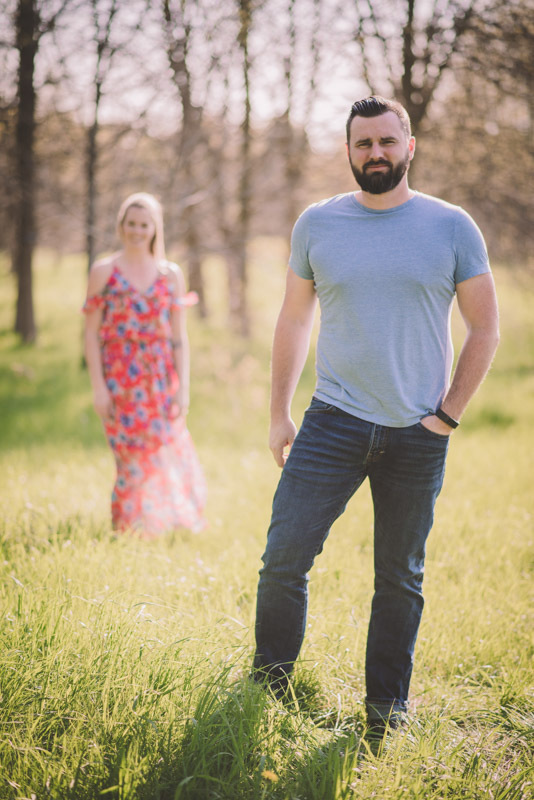 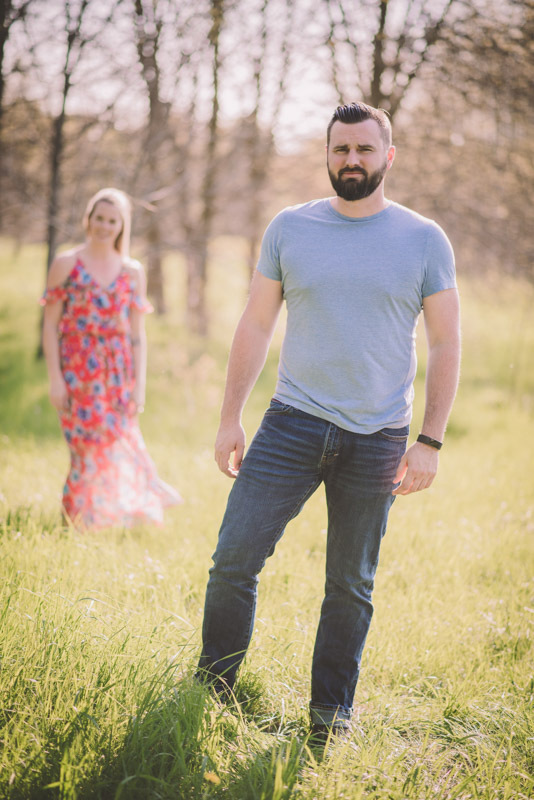 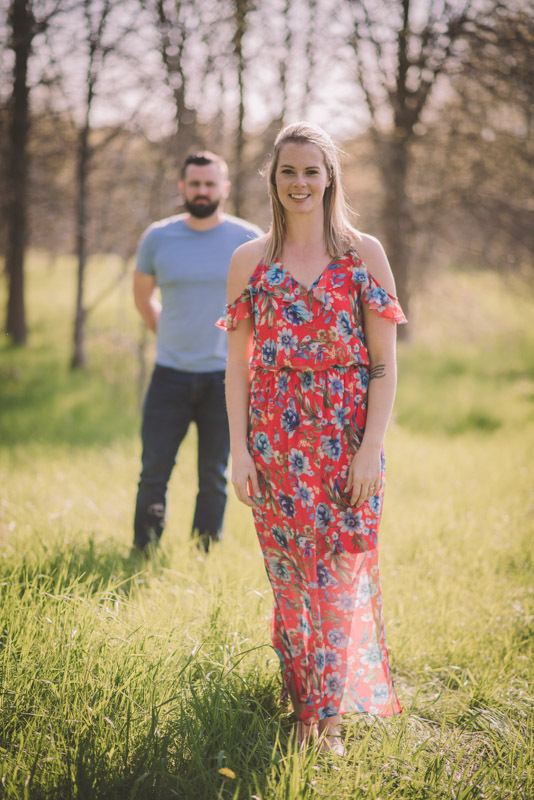 I love when couples choose to include their children – or even their pets – in their engagement photos. 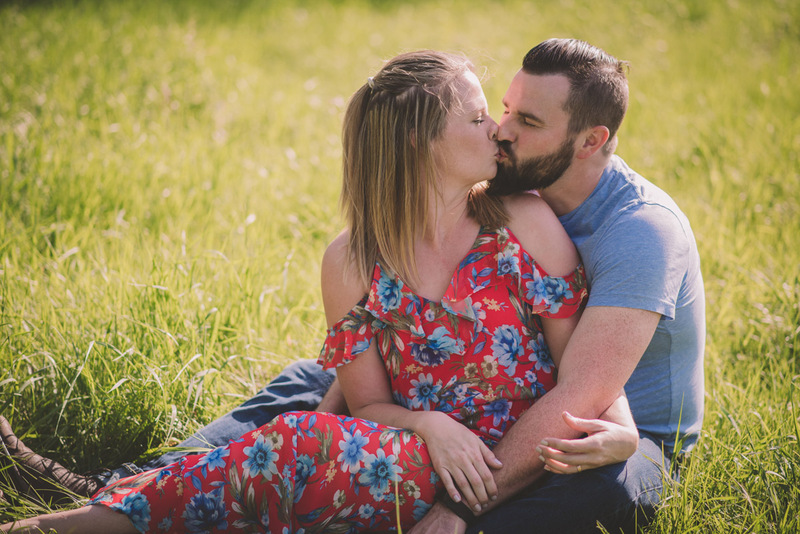 It’s all about the love!